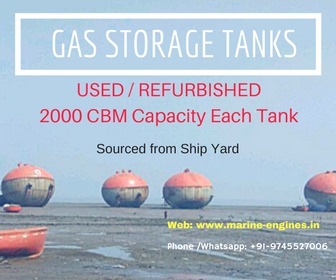 We are regular supplier of used ship machinery, marine generators and spare parts, which we source directly from ship repeiring yards in India. 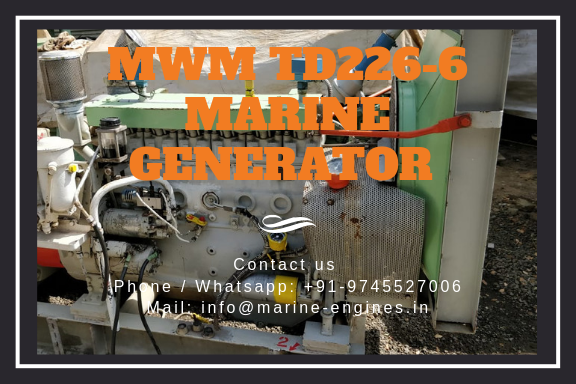 Currently available in stock MWM TD226-6 used marine generator is excellent working conditon. 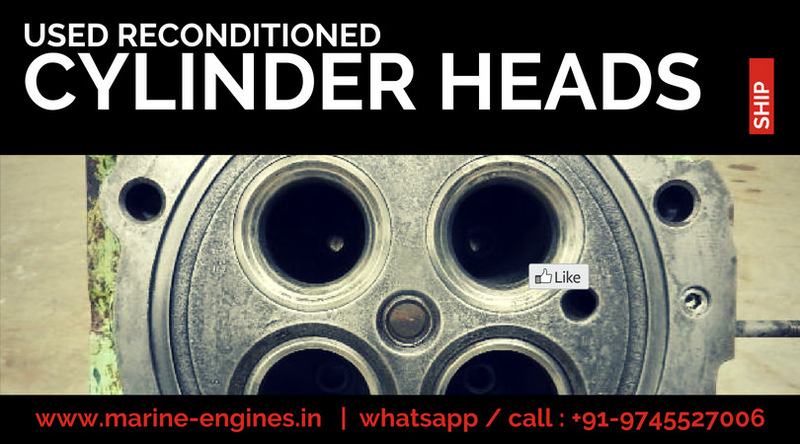 On demand, we can supply only engine also. 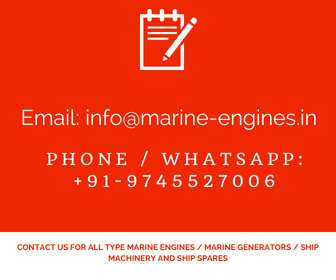 For any requirement of MWM marine generator and spares, do contact us. MWM TD2266 utiliza generador marino para la venta disponible en stock y estamos suministrando regularmente. 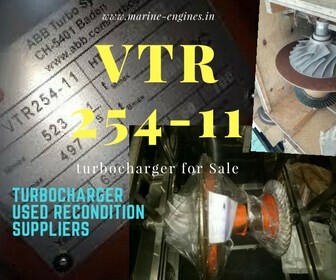 MWM TD2266 gebruikte marine generator te koop op voorraad en wij leveren regelmatig. MWM TD2266 lietotu jūras ģeneratoru pārdošanai, kas ir pieejama noliktavā, un mēs piegādājam regulāri. MWM TD2266 користи морски генератор за продажба на располагање во парк и ние се снабдуваат редовно. MWM TD2266 rabljen morski generator naprodaj na zalogi in redno oskrbujemo. MWM TD2266 используется морской генератор для продажи в наличии на складе, и мы регулярно поставляем. МВМ ТД2266 користи бродски генератор за продају на лагеру и испоручујемо редовно. Interested buyers do contact us at the earliest. Subjected to being unsold. 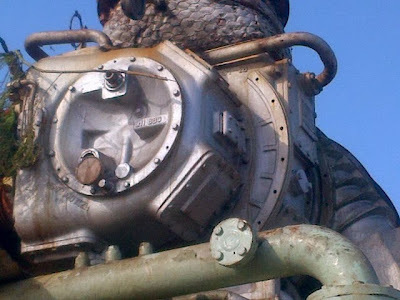 We are regular supplier of shipspares, complete engines, generatorrs and ship equipments sourced directly from ship recycling yards. 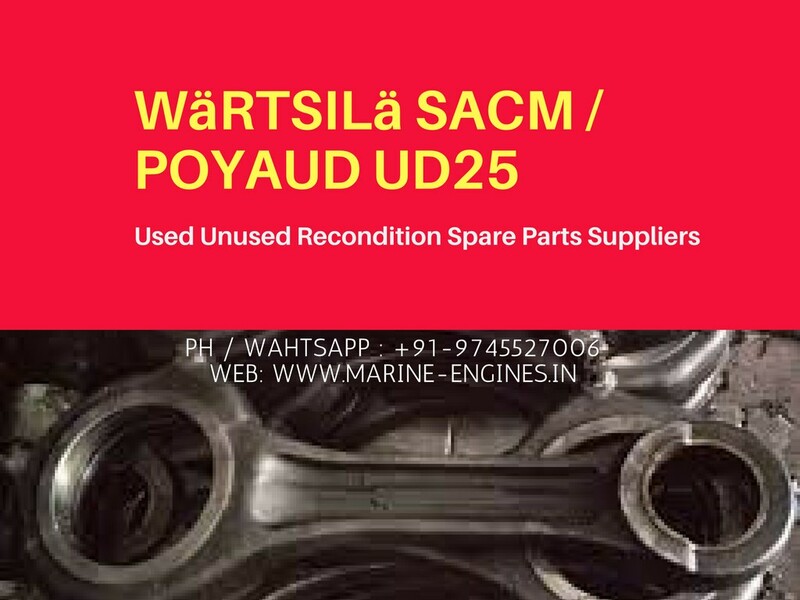 For all your requirement of cylinder liner / cylinder sleeve contact us with complete details of engine like type / make and if possible with drawing of liner / sleeve to get you the eact match. 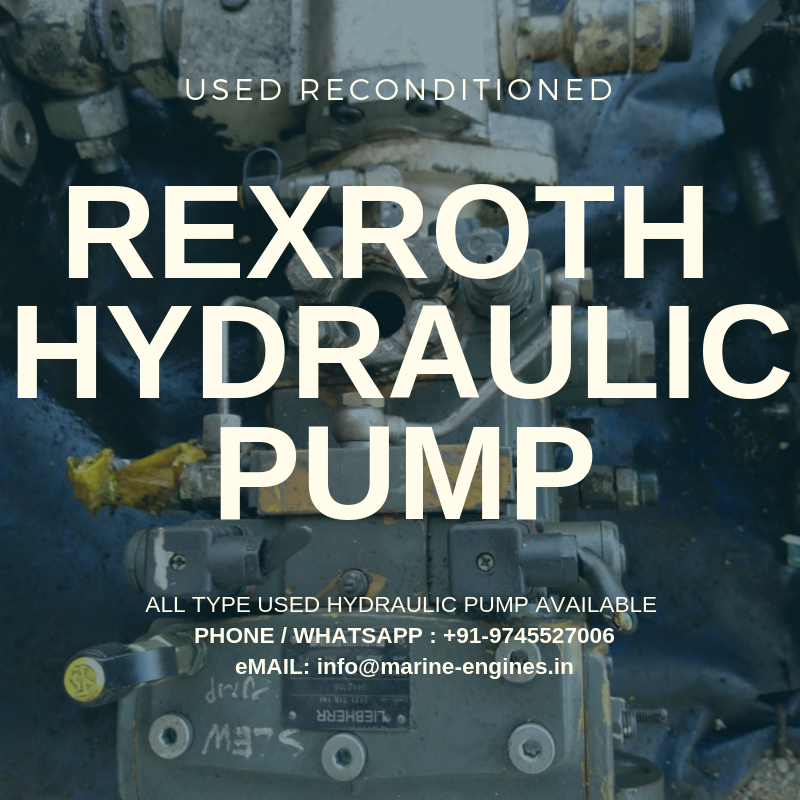 We supply used reconditioned cylinder heads for all type marine engines sourced from ship recycling yards. 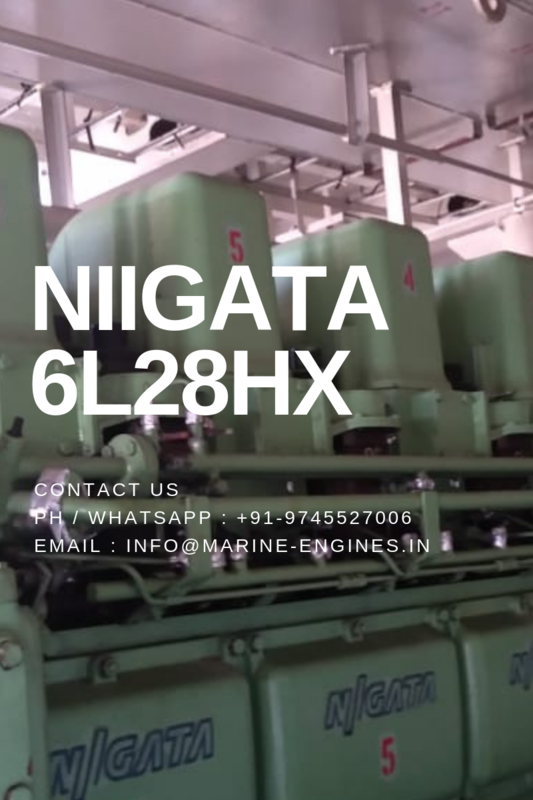 The cylinder heads supplied by us are fully tested by professional marine engineers and required third party test reports from recognized agency also can be made available at an extra cost. 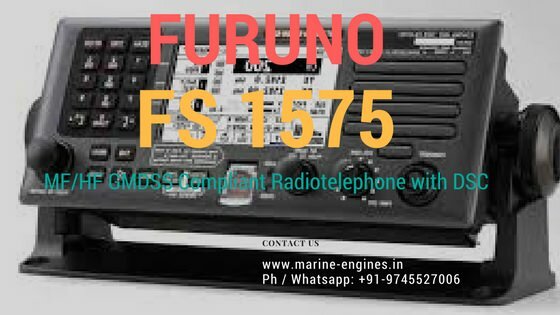 And many more makes and models of marine engines which are in regular use onboard ships. Contact us for all your requirements with complete details. 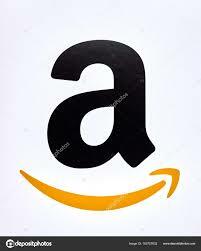 These are few items mentioned on our stock list. If you didn't find what you looking for, kindly send us the complete details of your requirement and we will source and supply you.